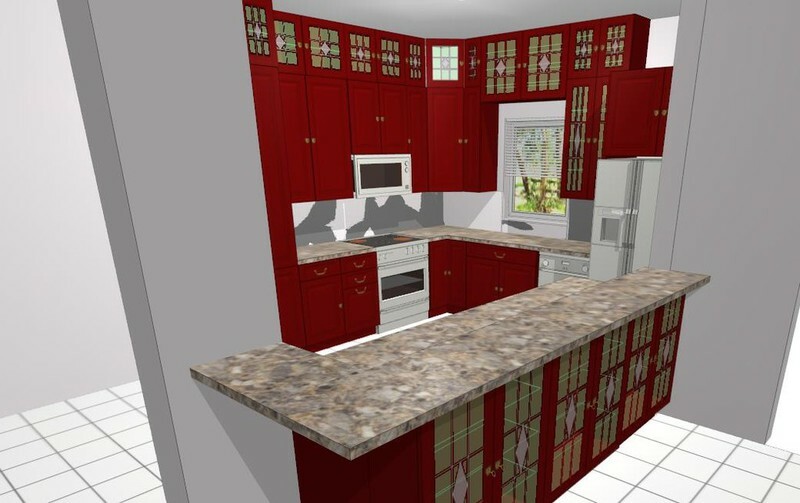 Our team is a group of experienced professionals, we have the best technology in designing programs for our customers to see the project in three dimensions before being executed. 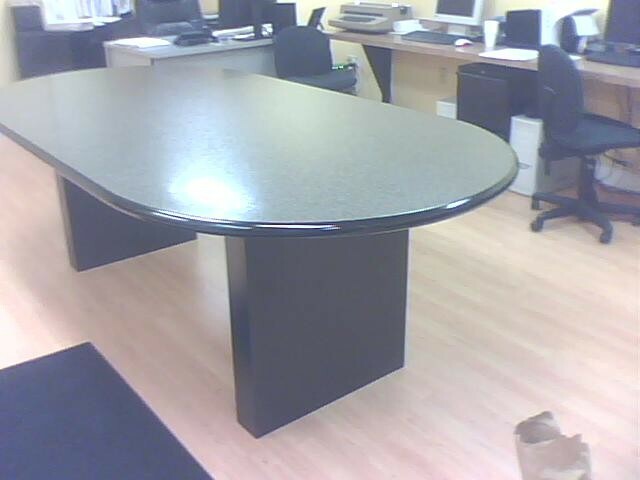 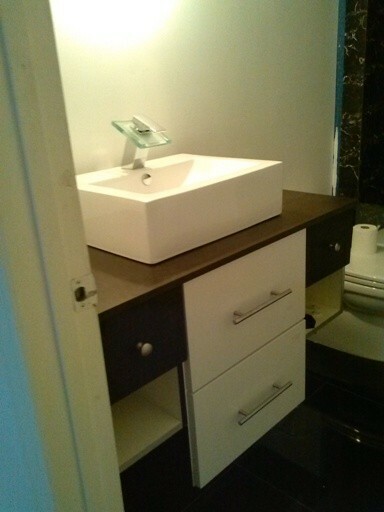 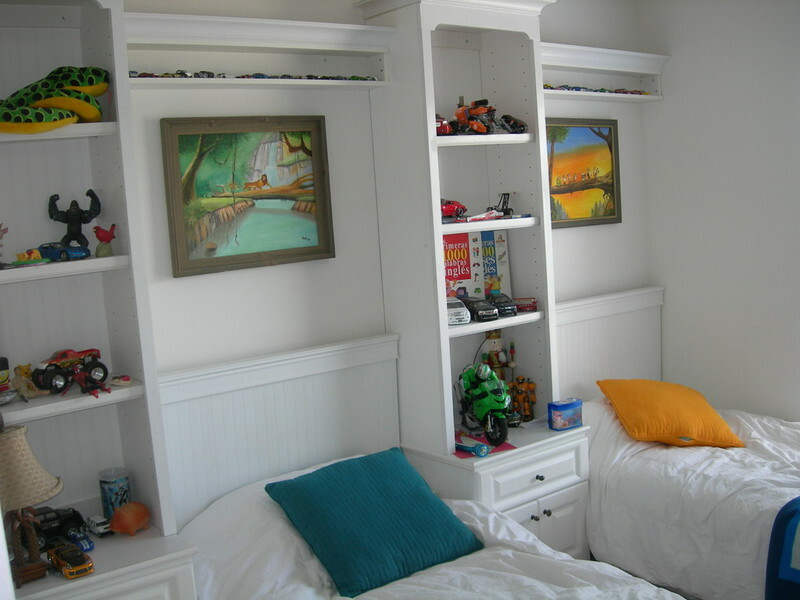 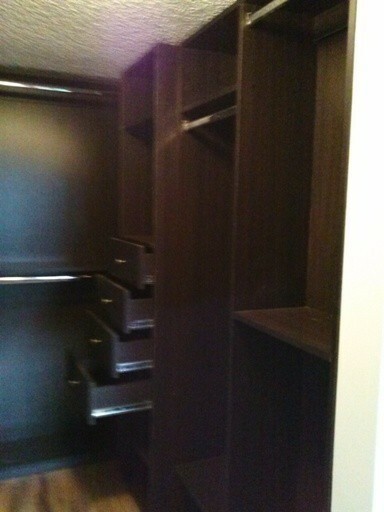 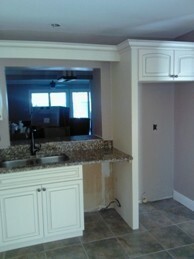 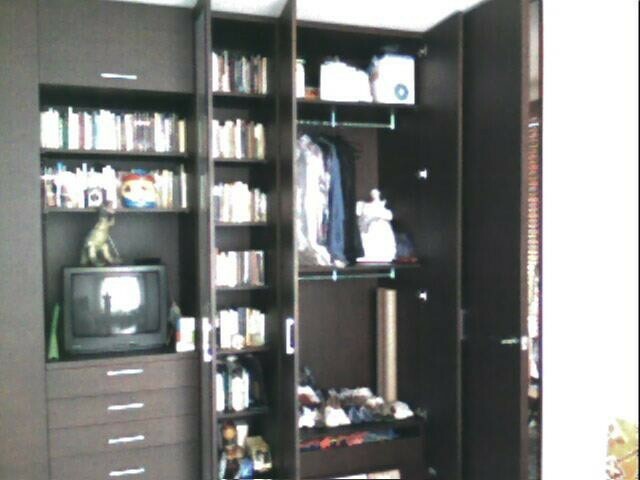 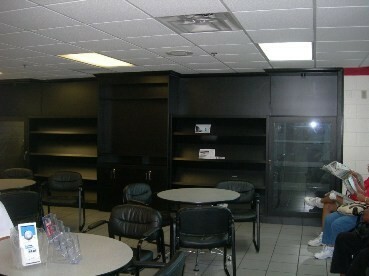 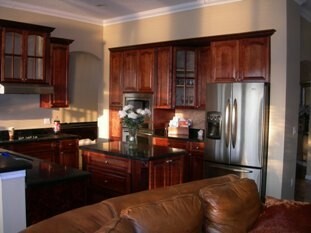 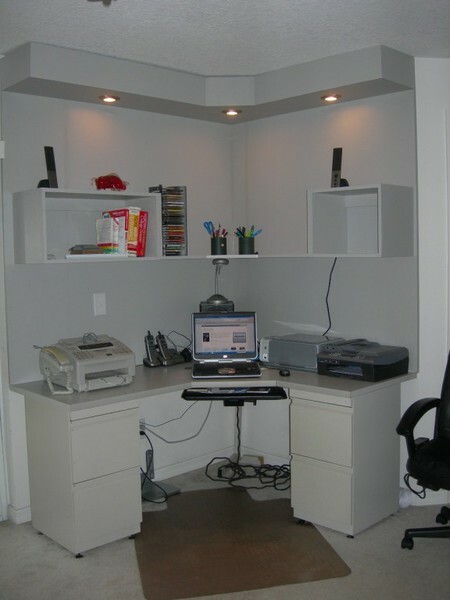 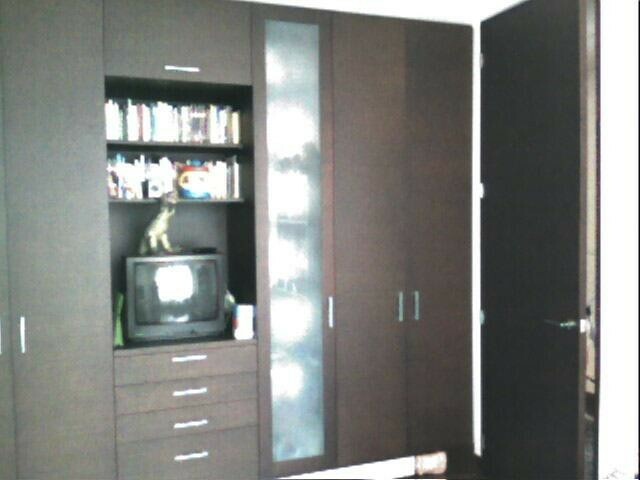 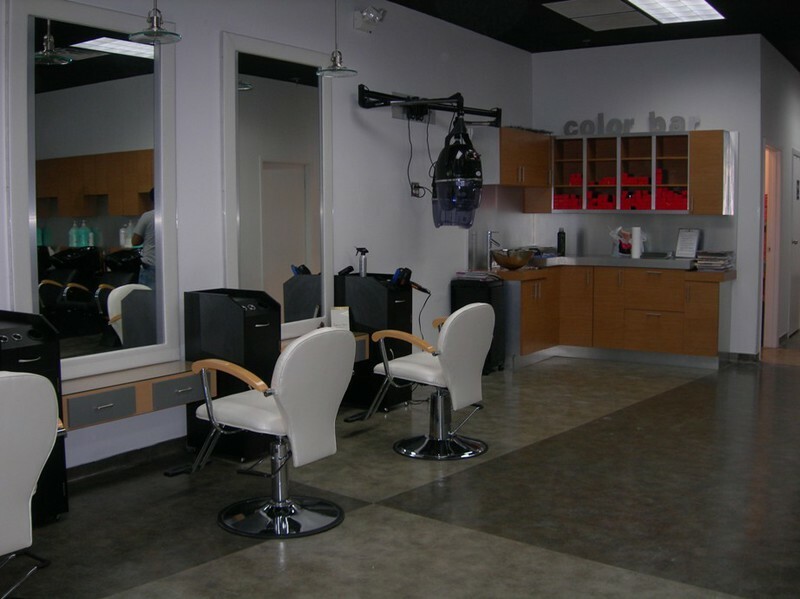 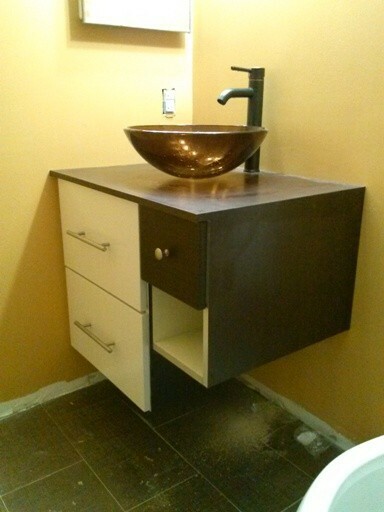 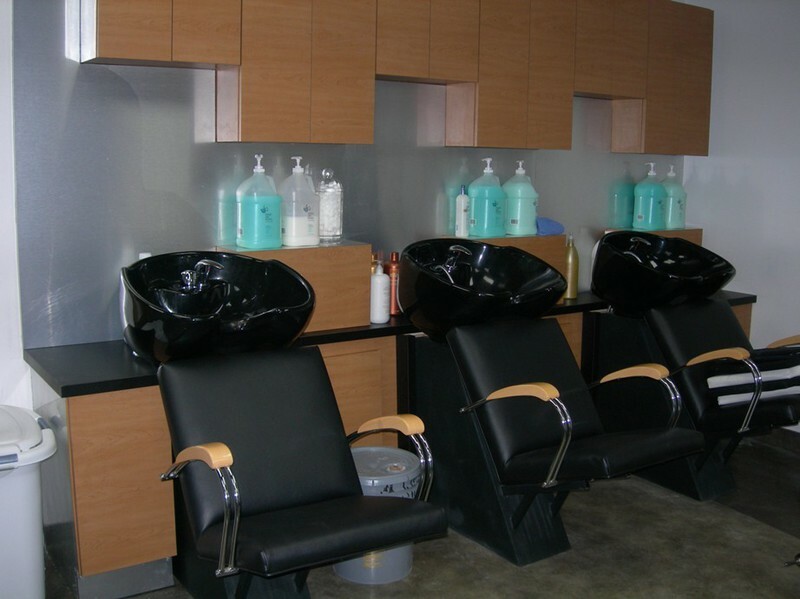 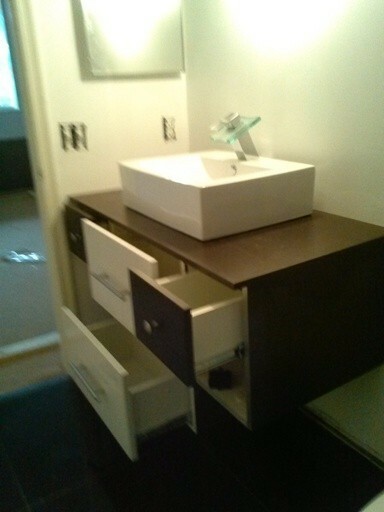 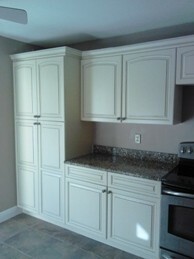 We paint our cabinets according to the color desired by the customer, and to assure the specifics of each client. 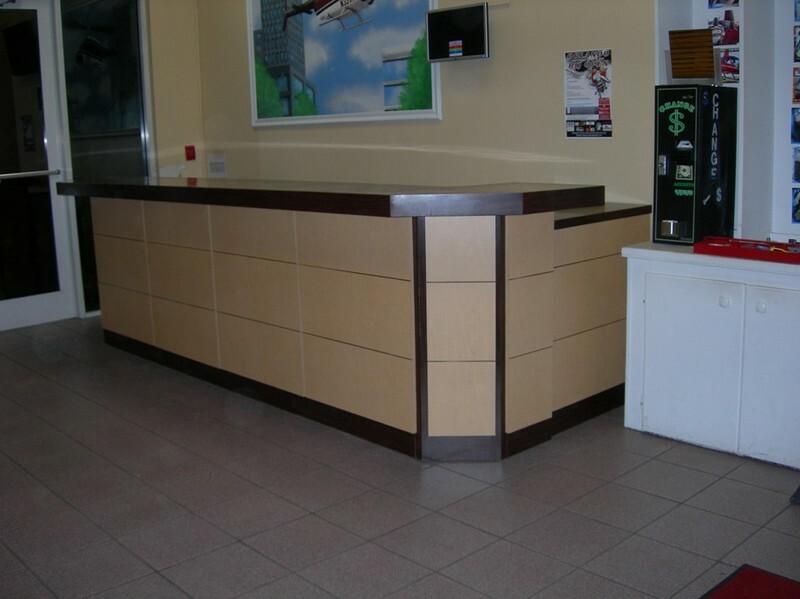 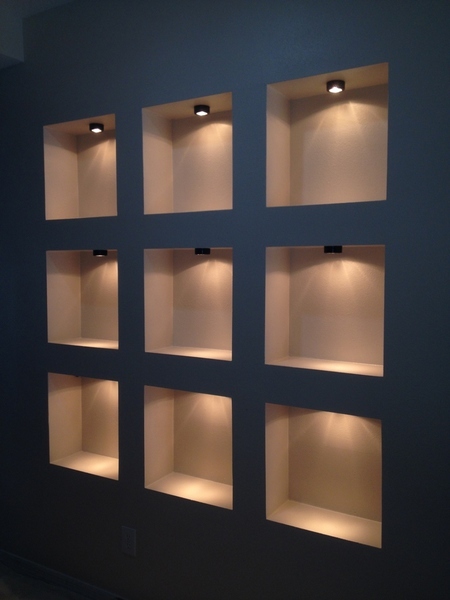 All cabinets are manufactured in plywood ¾ ", and we can prepare them for each customer’s specific dimensions, or adjust to the dimensions of each particular design. 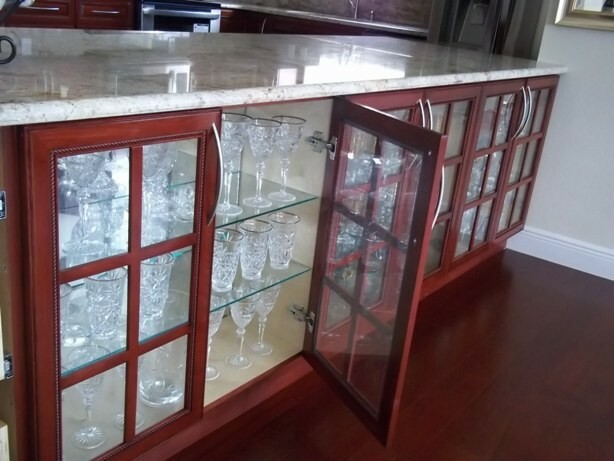 We can supply our customers with all the different options in quality and design; in the different types of hardware and accessories available. 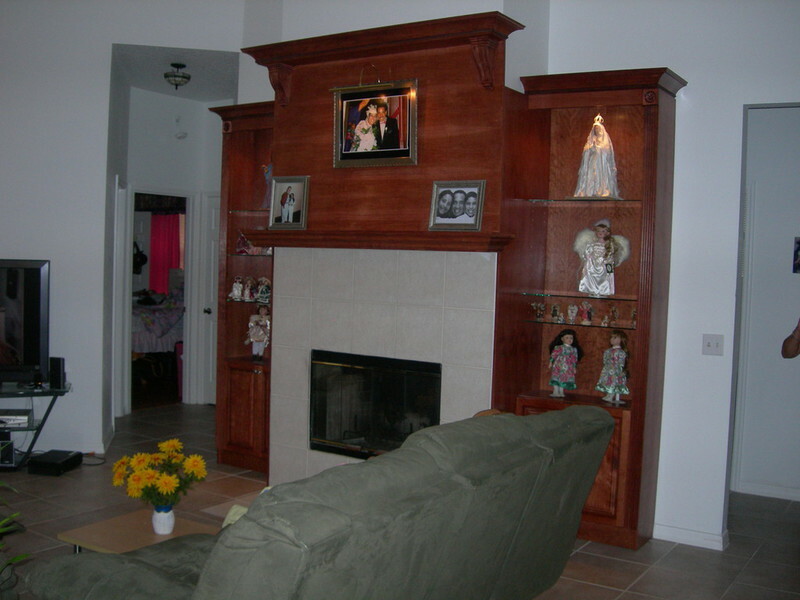 We always attend all requests in Orlando, Kissimmee and St. 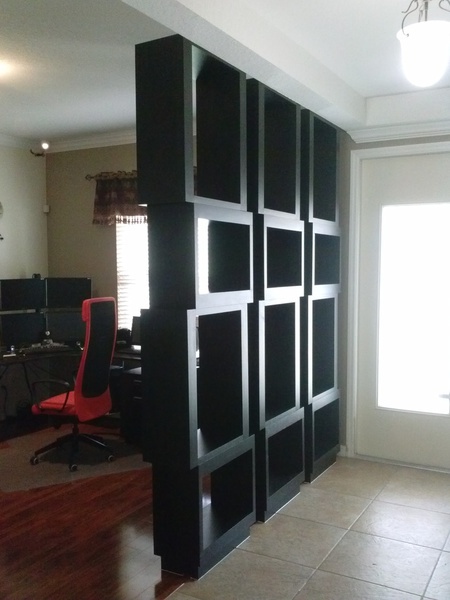 Cloud, there is no such thing as a job to small all job requests are welcome. 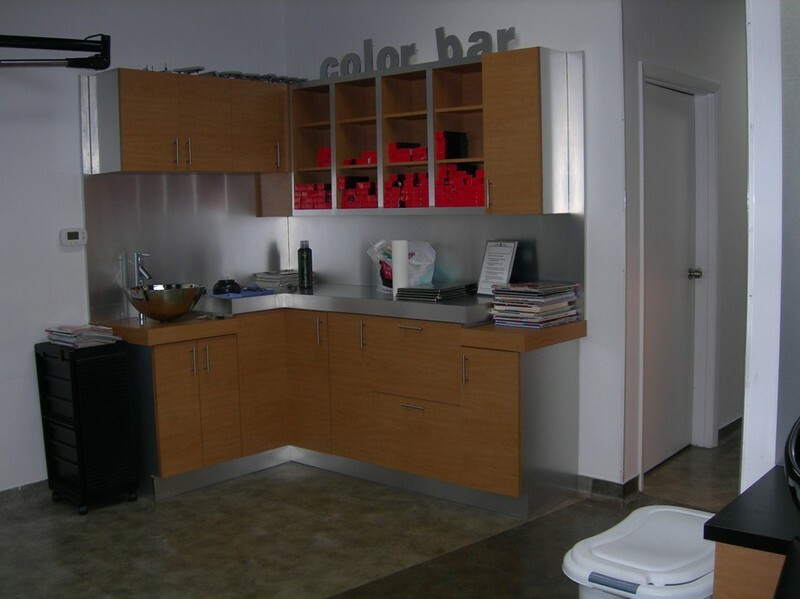 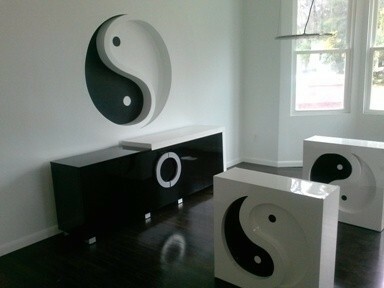 With the proper design, any space can be turned into an environment of well-being and efficiency. 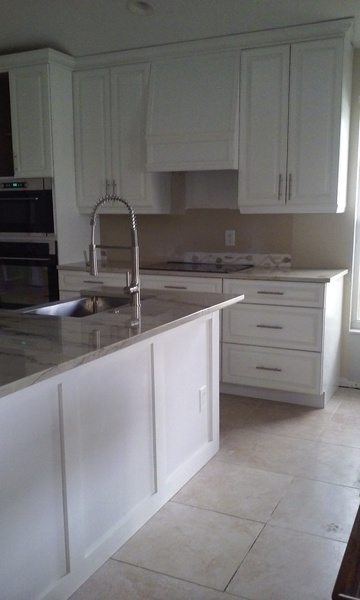 JUNCAS KITCHEN CABINETS is dedicated to creating interior designs that unite form and function into a single concept reflecting your own personality and style. 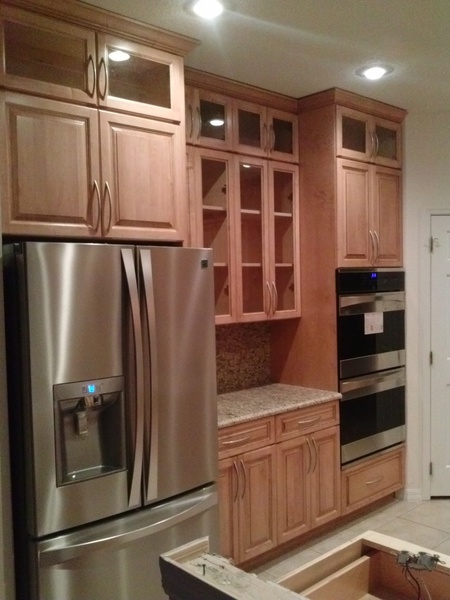 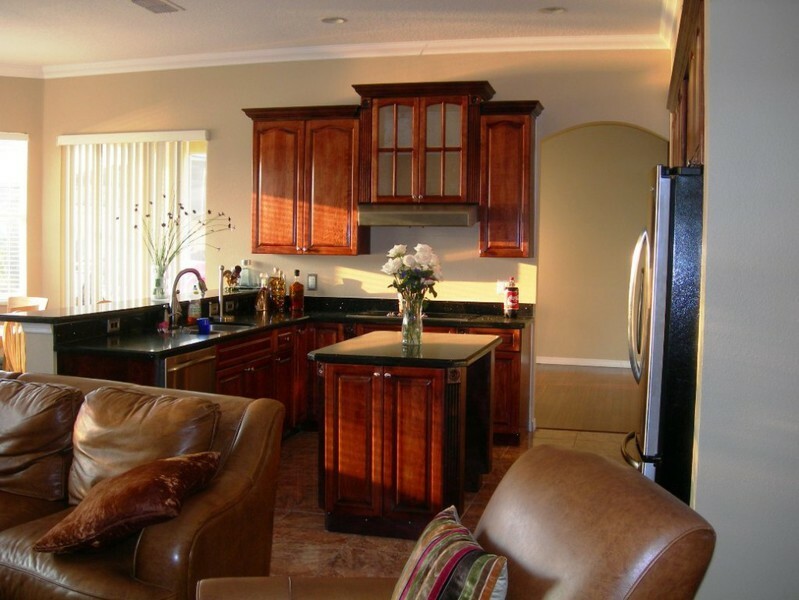 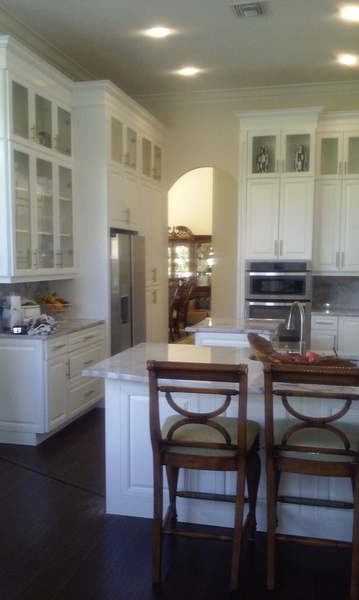 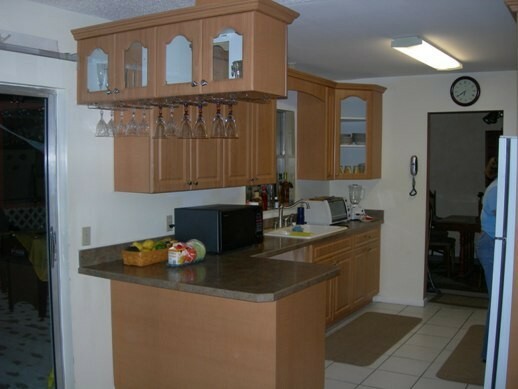 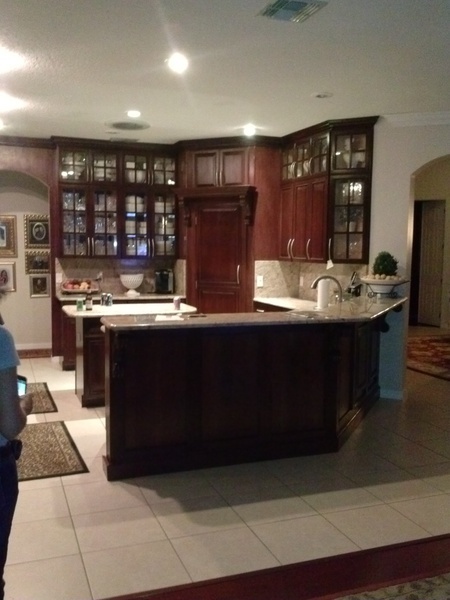 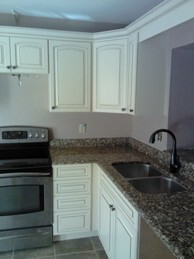 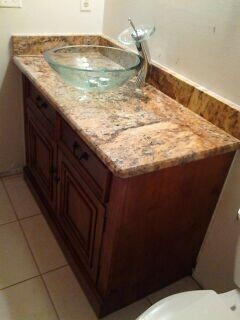 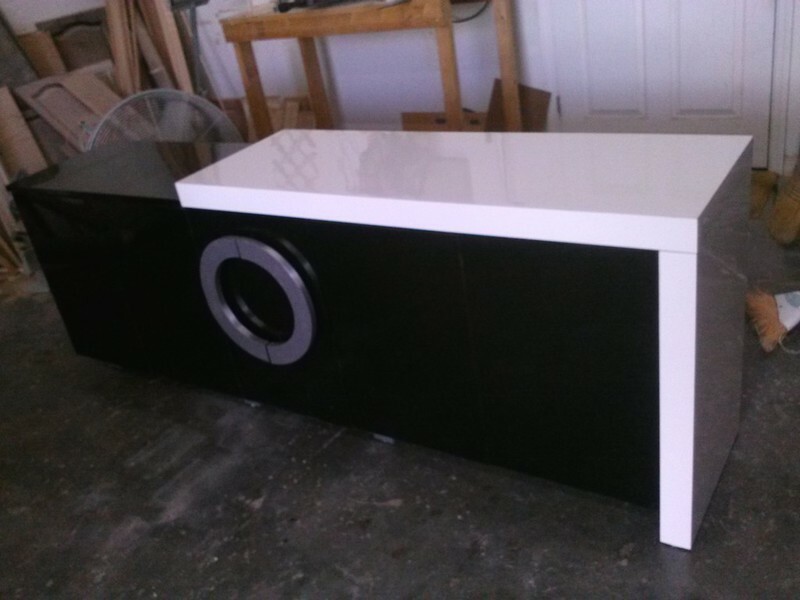 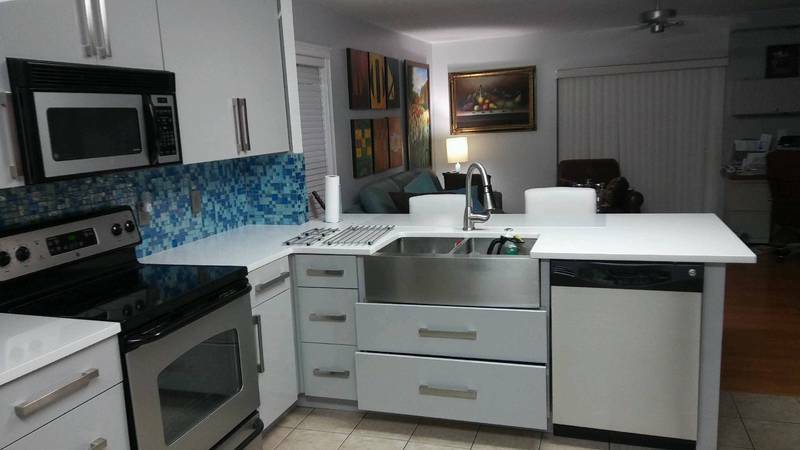 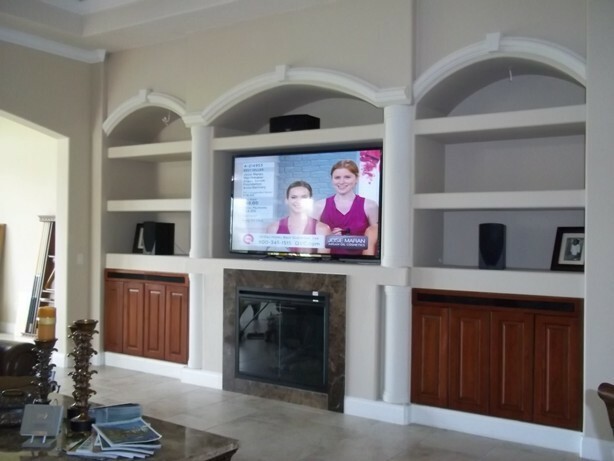 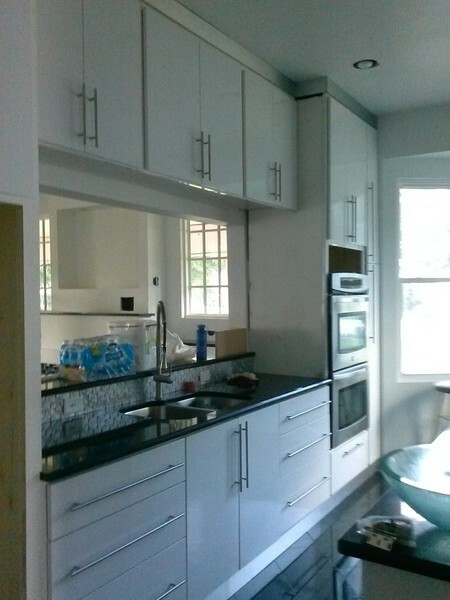 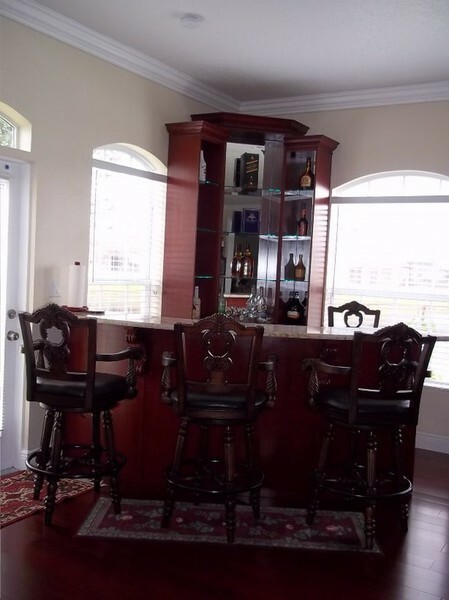 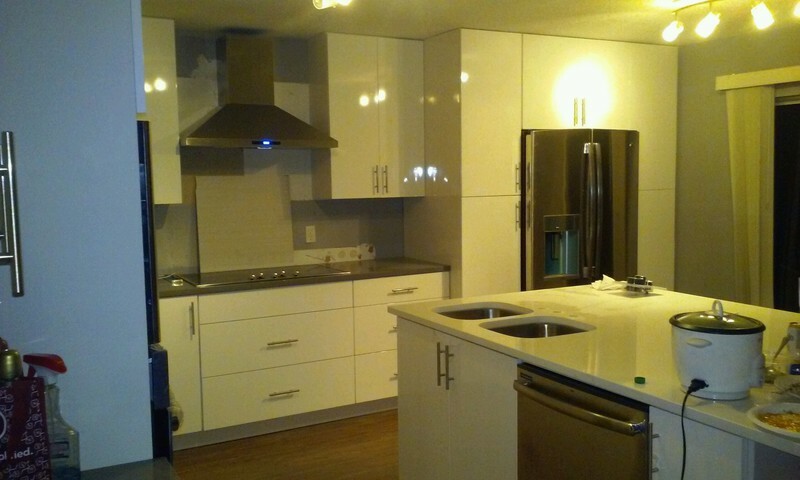 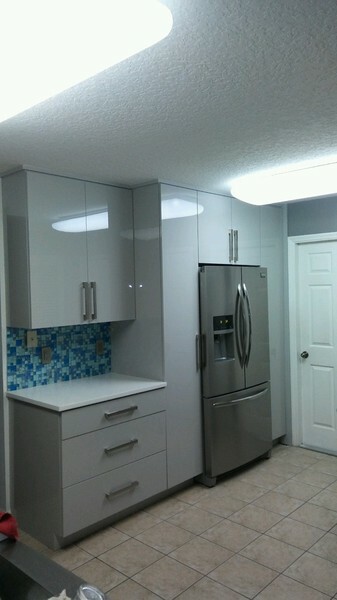 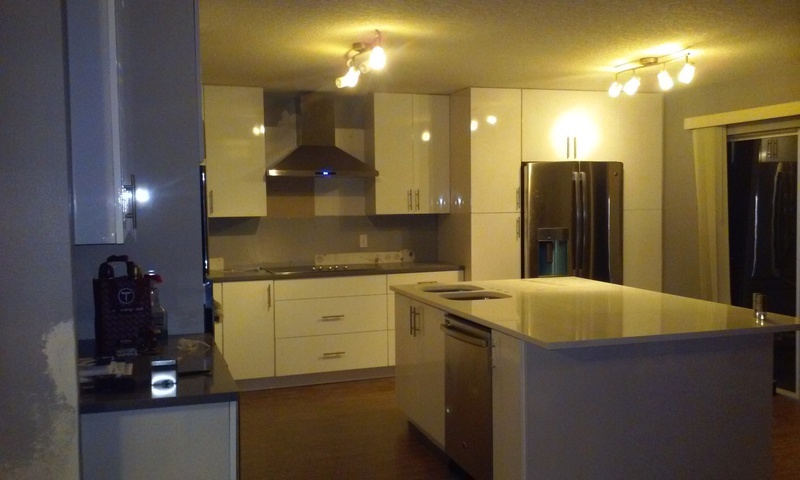 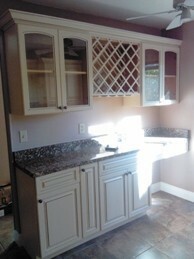 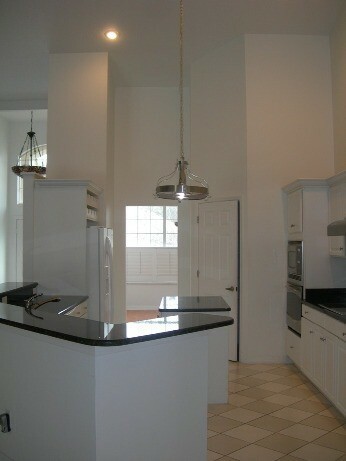 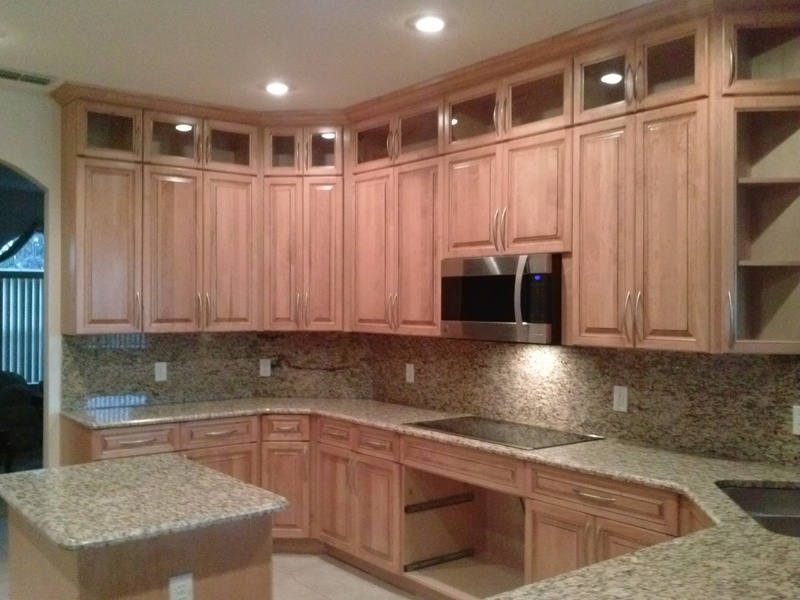 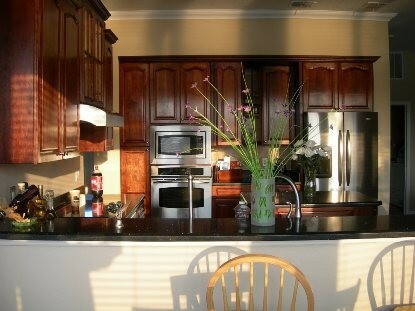 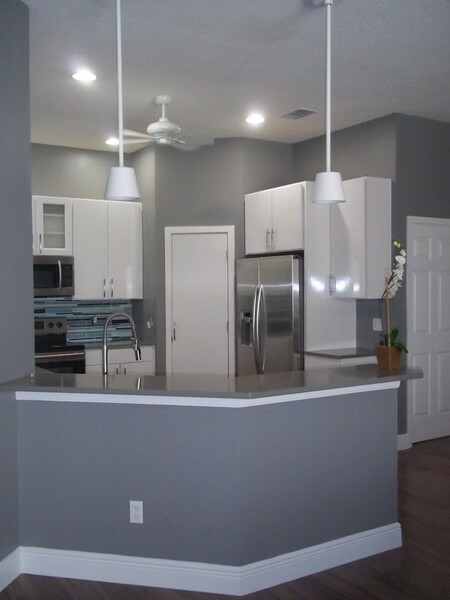 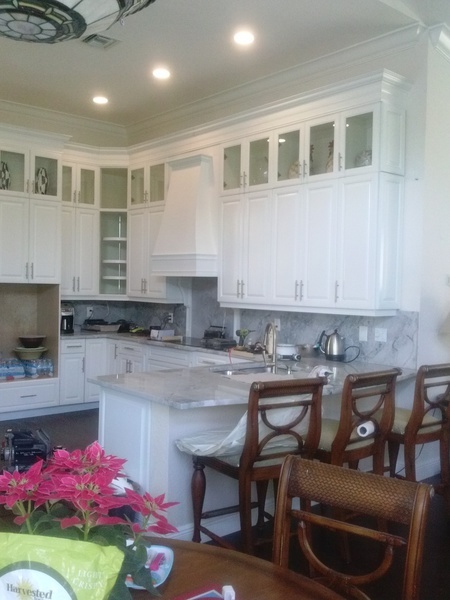 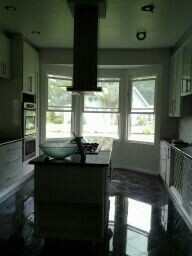 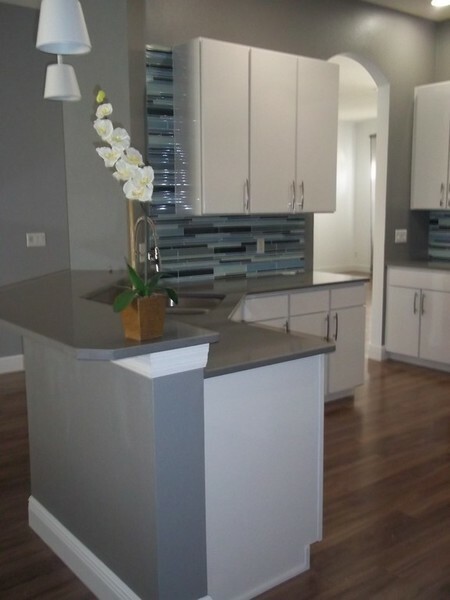 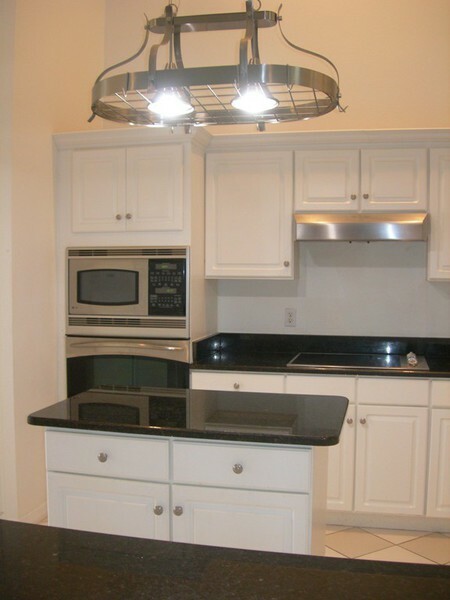 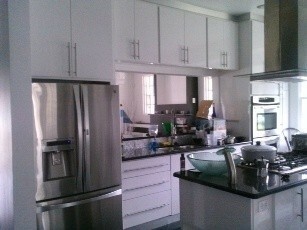 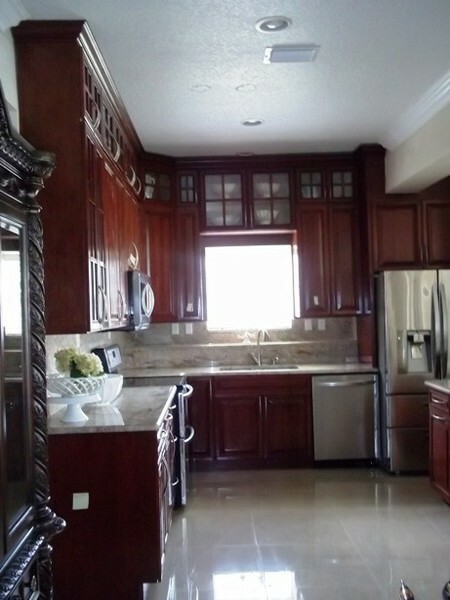 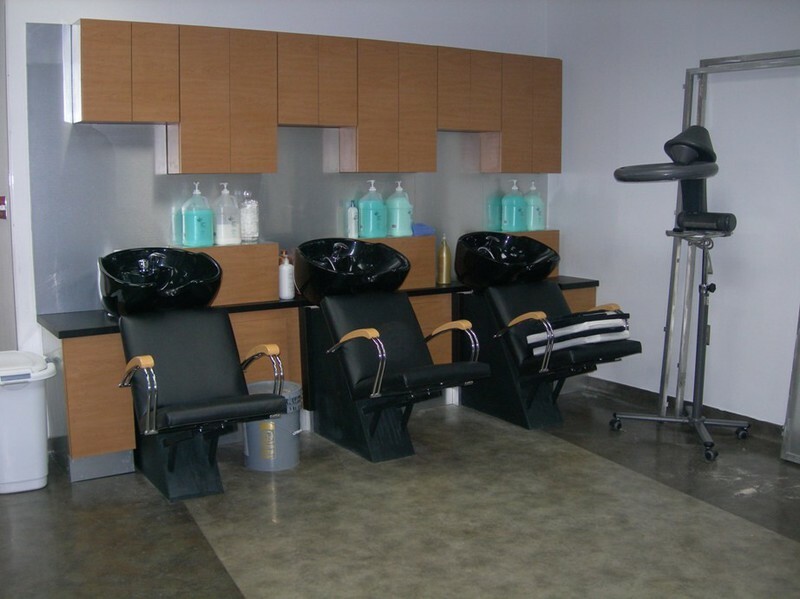 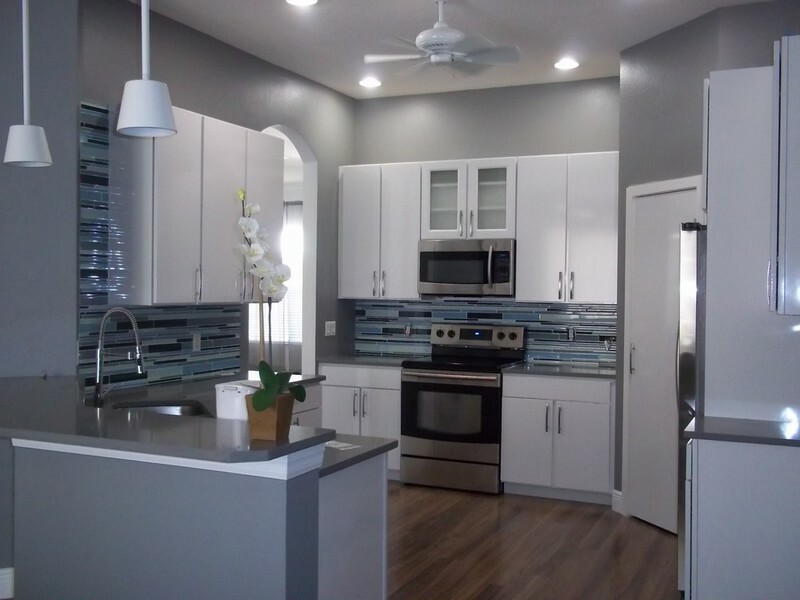 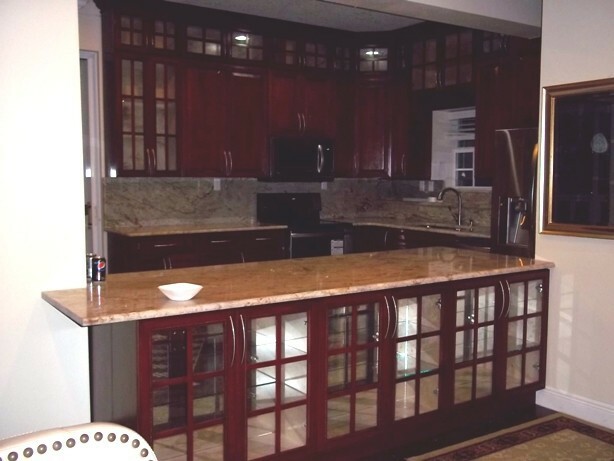 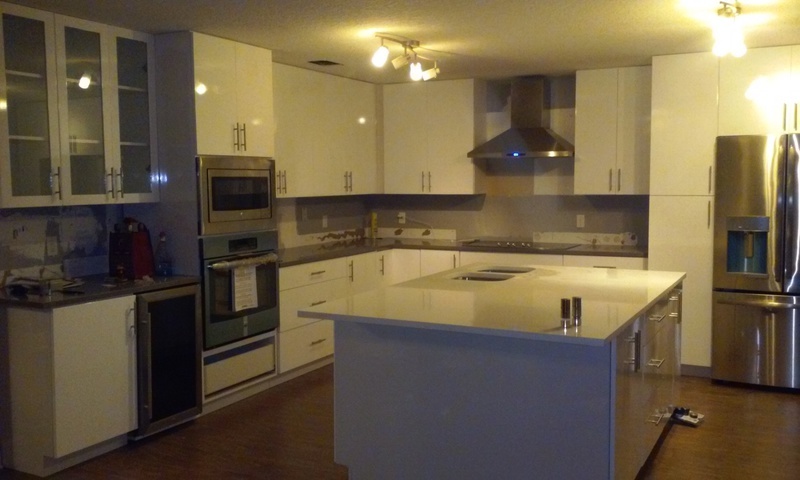 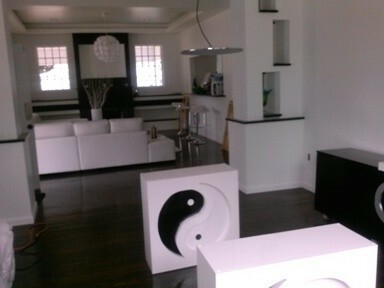 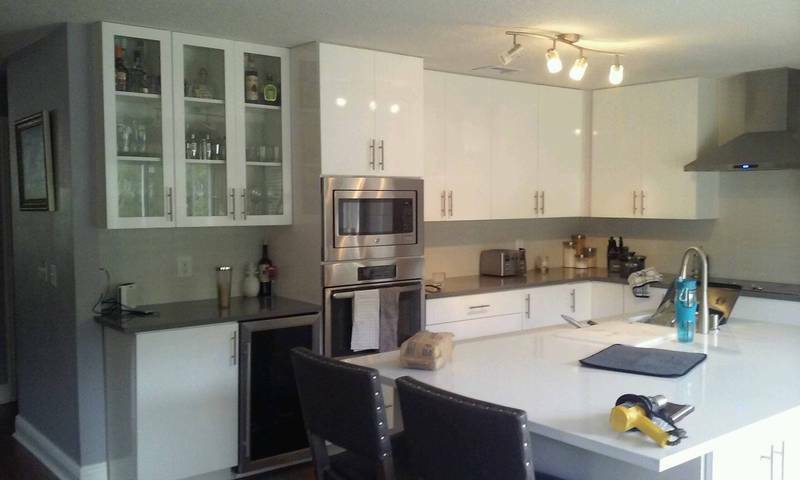 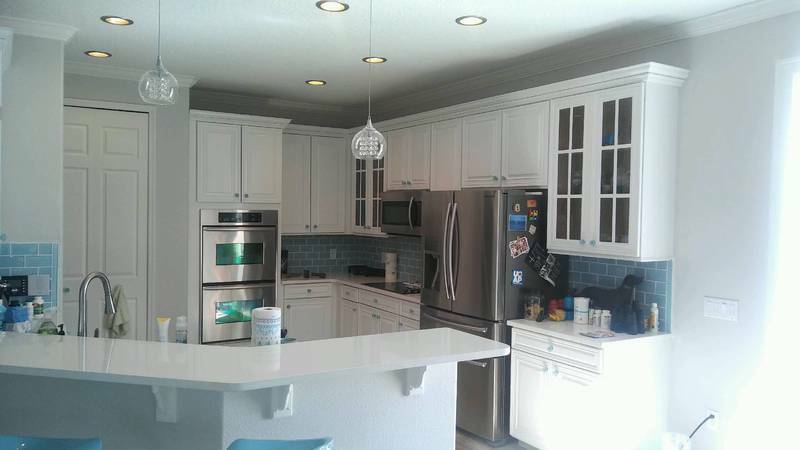 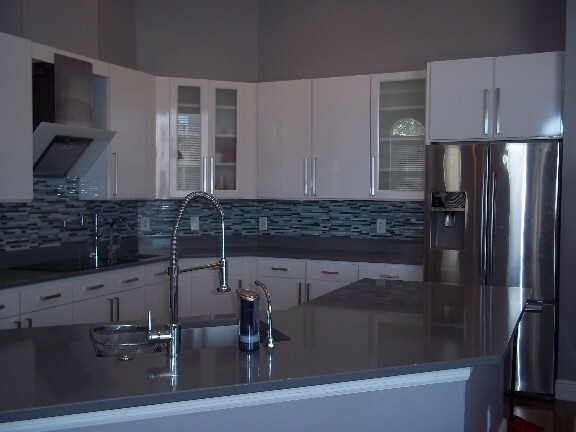 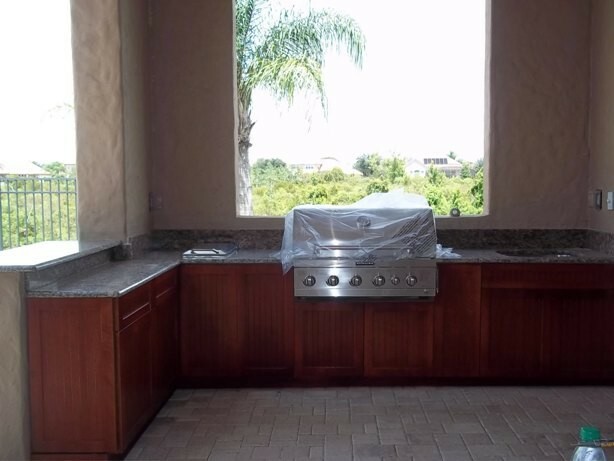 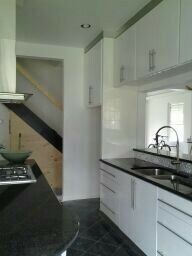 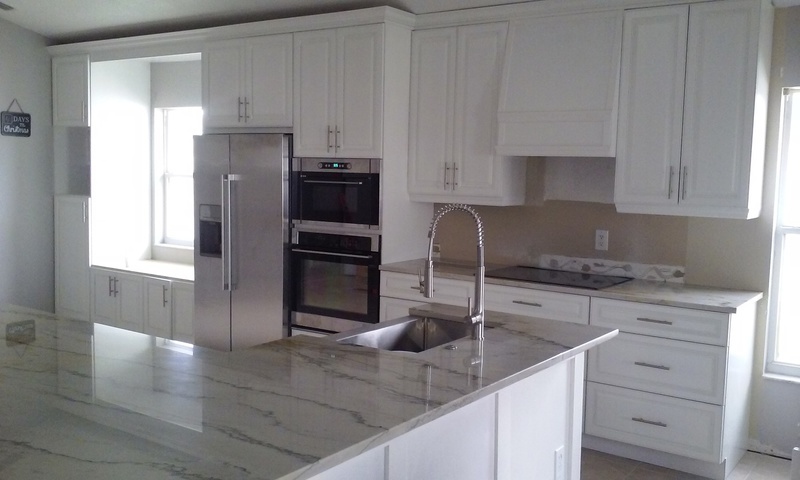 Juncas Kitchen Cabinets is available to serve the clients of Orlando, Kissimmee and St.cloud. 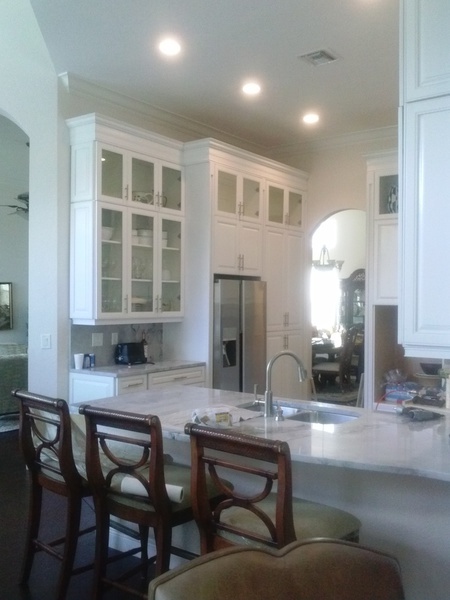 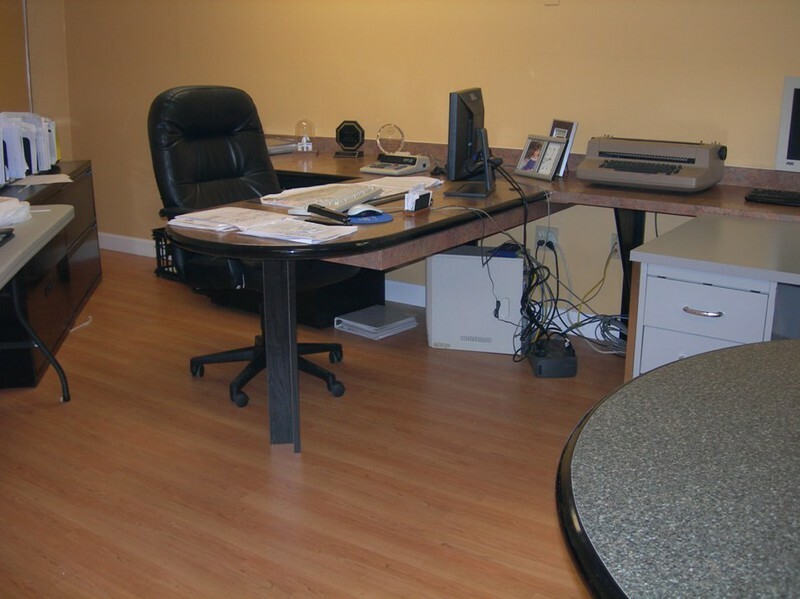 Whether you're building a new home, remodeling an existing one or looking to redecorate your corporate office, the professional interior designers at JUNCAS KITCHEN CABINETS can assist you with every facet of the project - from the master plan down to the last doorknob. 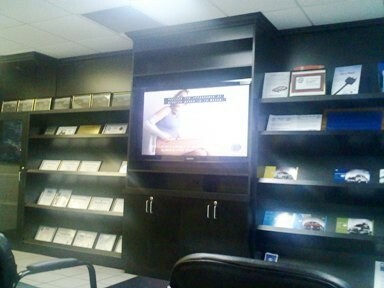 We invite you to stop by our offices for a free consultation. 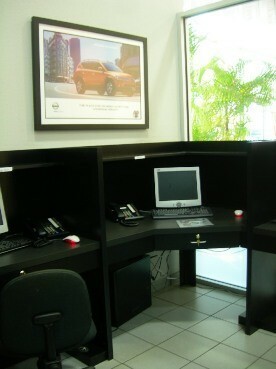 In the meantime, you can explore our website to learn more about us, our services and our existing project portfolio. 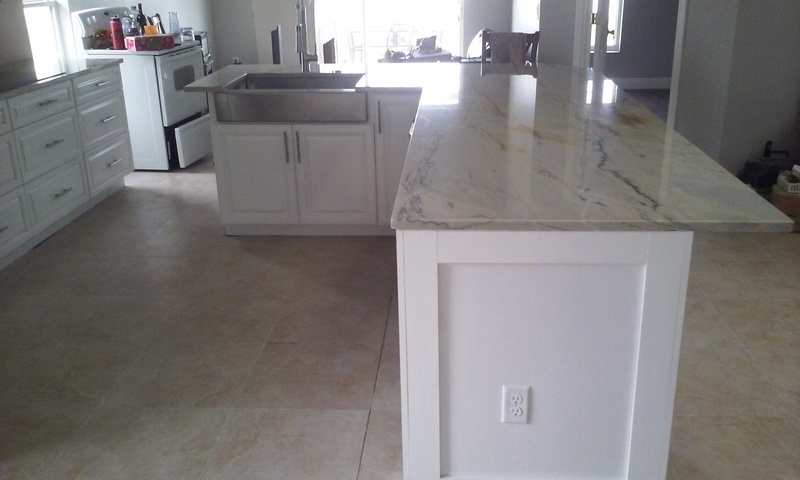 Remember to count on us in Orlando, Kissimmee and St.cloud.